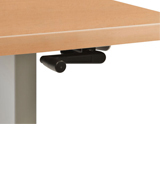 Sit or stand, our height-adjustable tables offer a range of ergonomic solutions for users who want to incorporate healthy movement in their work day. 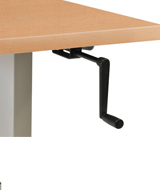 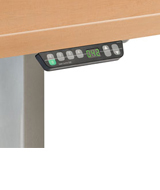 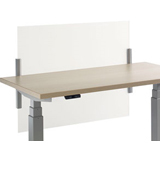 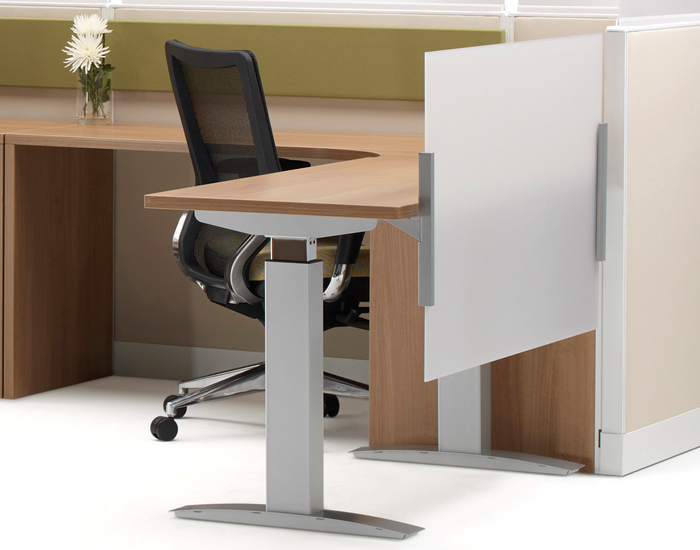 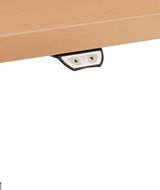 Trendway Height Adjustable Tables can also be integrated in our other product applications. 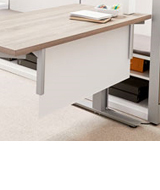 Three top shapes are available: Rectangular, Corner and Extended Corner.